Wish your breakfast cereal could retain its crispiness and crunch without going stale? Want to keep your fruits and vegetables juicy and ripe without going rancid? Imagine drinking coffee or tea where the last cup is just as strong and flavorful as the first. Regardless of the food or beverage they are used to store, our airtight, watertight containers maintain flavor, nutrition, and freshness while preventing the entry of air, water, and environmental toxins. 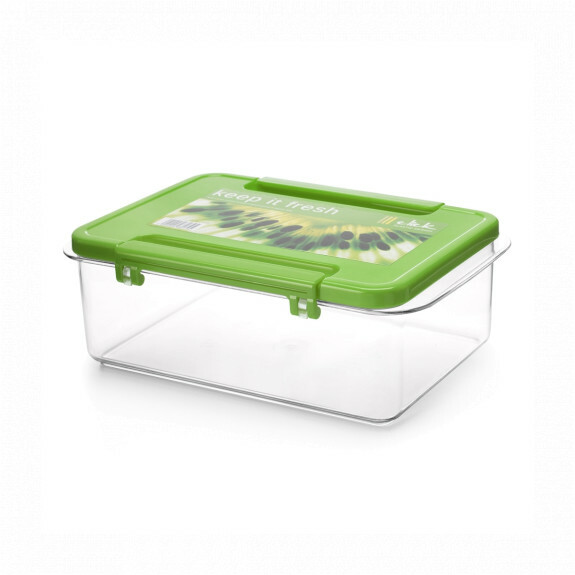 Ybmhome is a famous brand widely renowned for the quality of its plastic food containers. A leading brand, Ybmhome Selection is widely regarded as the best on the market for Functionality and Feature & Design. At the forefront of innovation and customer safety, our plastic products are free of bisphenol A (BPA), a potentially harmful chemical found in many other plastic food storage containers. Air and water-tight seals maintain the nutritional quality of your food, preventing loss of vitamins and minerals while keeping out the environmental toxin dioxin. Our products have met and exceeded guidelines of the US FDA for health and safety. As our storage containers help keep food fresh and make food prep and packing easy, they save you time and money. Need a simple solution for food prep and storage? These plastic food containers by Ybmhome are your answer. Available in several colors, our containers feature tight-sealing lids that are air-tight and leak proof to keep food fresh. Use them to store kitchen staples like flour, sugar, rice, nuts, beans, cereal, coffee and tea.